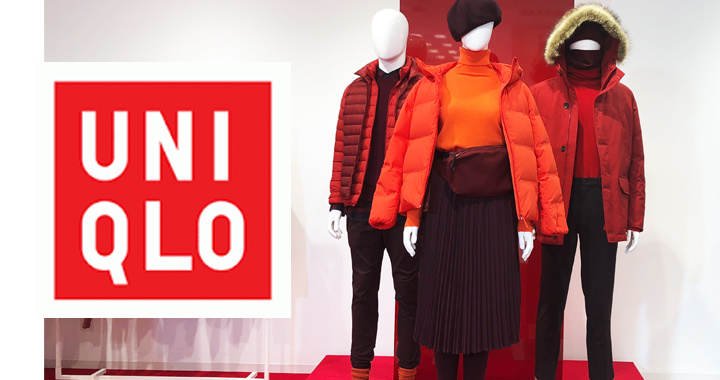 2018 “Fall / Winter UNIQLO” is further evolving & more attractive! It is a sultry summer mood, but the fashion brand autumn winter exhibition is fun. Meanwhile, the first aim for the exhibition is to see what UNILQLO (UNIQLO) is all about . ■ Fall and winter in 2018, UNIQLO ‘s “Color Gradecode” popular feeling! When I entered the exhibition hall, the first thing I saw was a booth divided for each color. Zone of red immediately from the entrance. Even just by looking at this red zone, it is obvious how UNIQLO this year thinks. More than that, the UNIQLO 2018 AW exhibition that we have introduced with rush. Things that are worrisome are crisp! Although it is summer performance from now on, look forward to new items lined up at stores for the fashionable fall! © Kireide Inc. 2017　All rights reserved. No reproduction or republication without written permission.